Have you ever heard the saying “Live where you want to live and invest where the numbers make sense”? 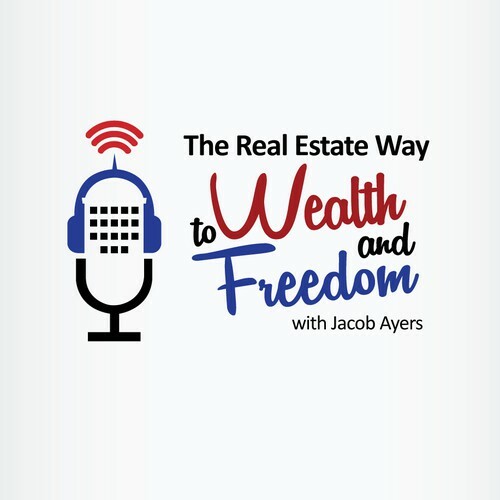 Throughout this podcast, we talk a lot about what real estate can do for you and lifestyle design. Location independence in this context means you can earn income regardless of where you live. In an ever evolving world of social media, apps, e-commerce, and a connected world, more and more people are valuing things like flexible work schedules, alternative living arrangements (think expats living in foreign countries due to the cost of living) and more freedom. Today we’re going to talk about how you can create location independence for yourself. There are many things that will give you location independence. From freelancing, working for your employer remotely, to real estate investing. By investing in real estate, you are not tied to any location. You can invest in markets that make sense for you, and live somewhere else. By implementing systems and teams, you can remove yourself the physical location of your real estate. Most real estate investors don’t need a cubicle to work out of, or a brick and mortar office to run their business from. They hire management companies to operate their rental properties, attorneys and CPAs to take care of their legal and tax paperwork, real estate agents or brokers to find deals, and lenders to secure financing. With teams like these, you can simply oversee things from anywhere you want. Speaking of an ever-evolving world, let’s talk about some resources one can use to work remotely. Google Maps – You can virtually drive through streets and look at neighborhoods or properties. Neighborhood Scout – Provides demographics, real estate data, crime statistics, and school information. Slack – Slack is a messaging, file sharing platform, which allows you to collaborate with your team. These are just a few of the many resources that can help you work efficiently and remotely. So why would you want location independence? It’s certainly not the norm, and something can be said for having an office environment. For most, it’s purely the freedom. Maybe you want to live near your family, or the beach, or the mountains. Maybe you want to live in Belize every June for lobster season, or Germany every year for Octoberfest. Maybe you’re just not sure where you want to live in the next year. Having location independence provides you the freedom to be wherever you want to be whenever you want. Location independence does have some potential pits though. You can become a hermit, by not being out and interacting with people. Remember, your net worth is measured by your network. So if and when you do achieve location independence, remember to maintain relationships and continue to expand your network. Never stop building the life for yourself that you deserve!